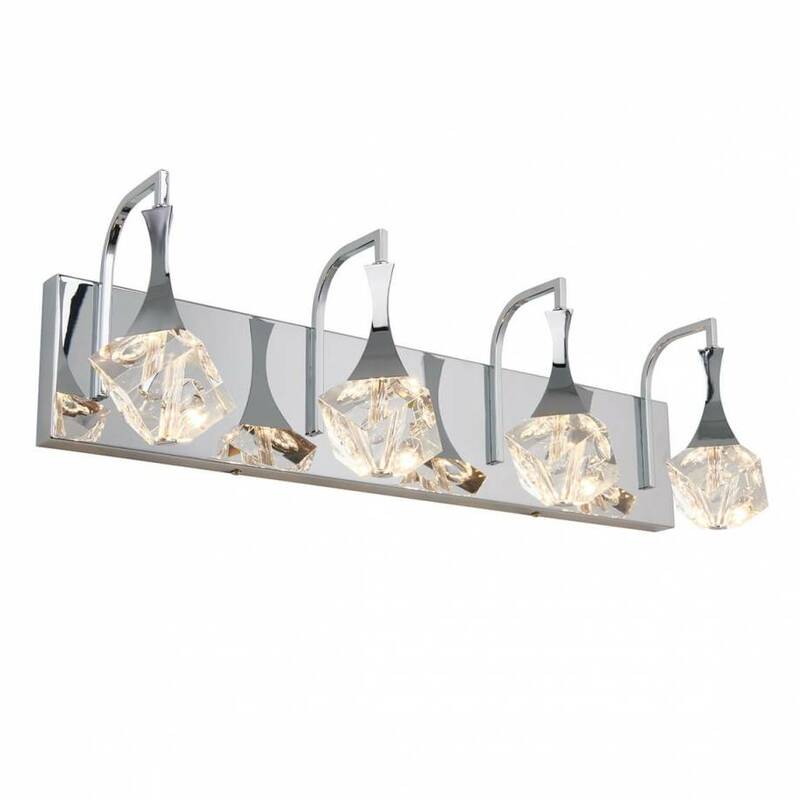 Equip yourself with a vanity light that will modernize your day-to-day. 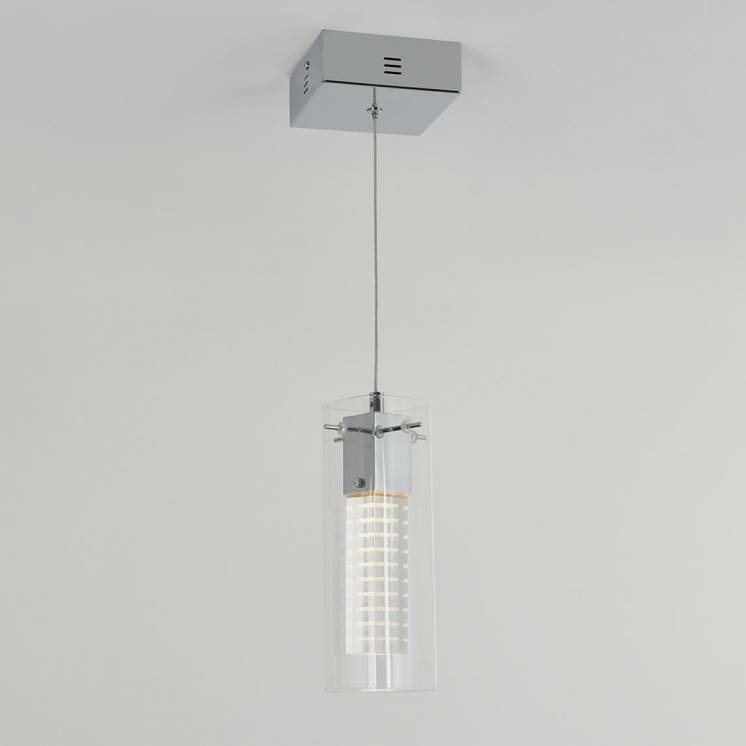 Thanks to its 4 geometrical glass diffusers, the Spontaneous light fixture offers the perfect balance between contemporary and traditional styles. 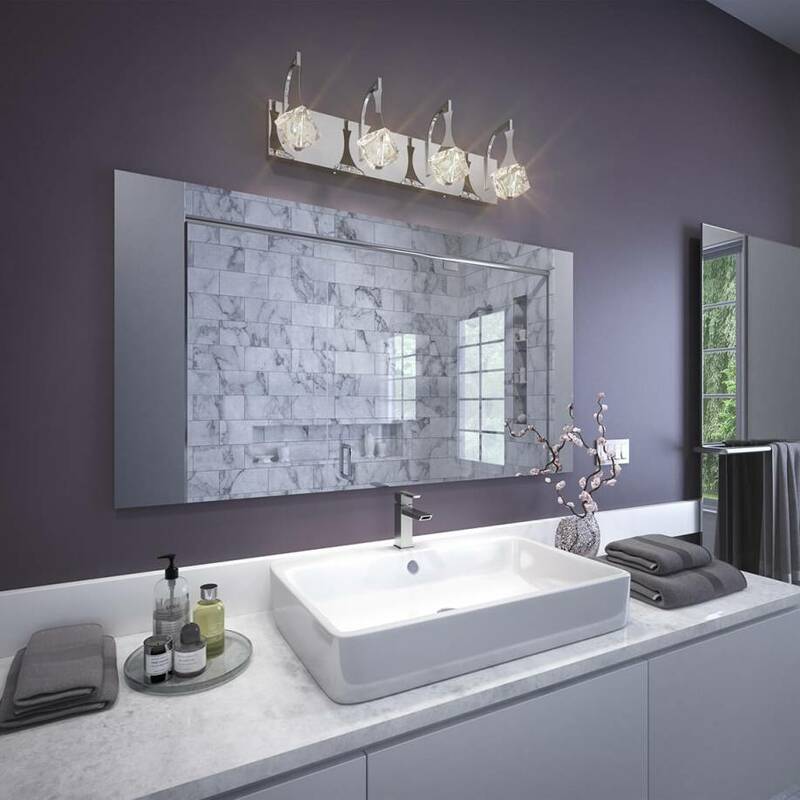 The feeling of comfort mixed with spontaneity that its presence brings to a wall will be reflected on the room as a whole. 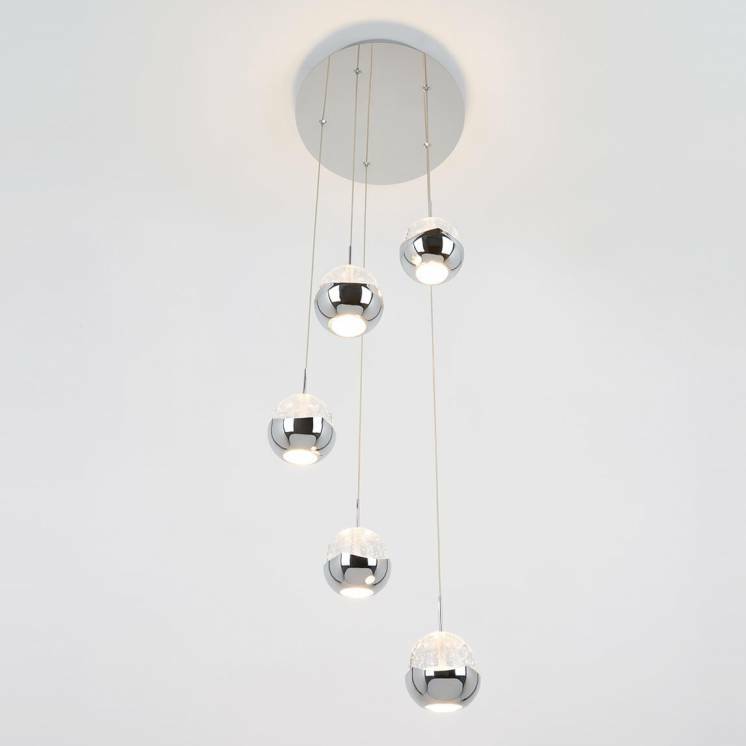 In addition to its great aesthetic value, the chrome finish of the Spontaneous adds an additional touch of opulence to your decor. 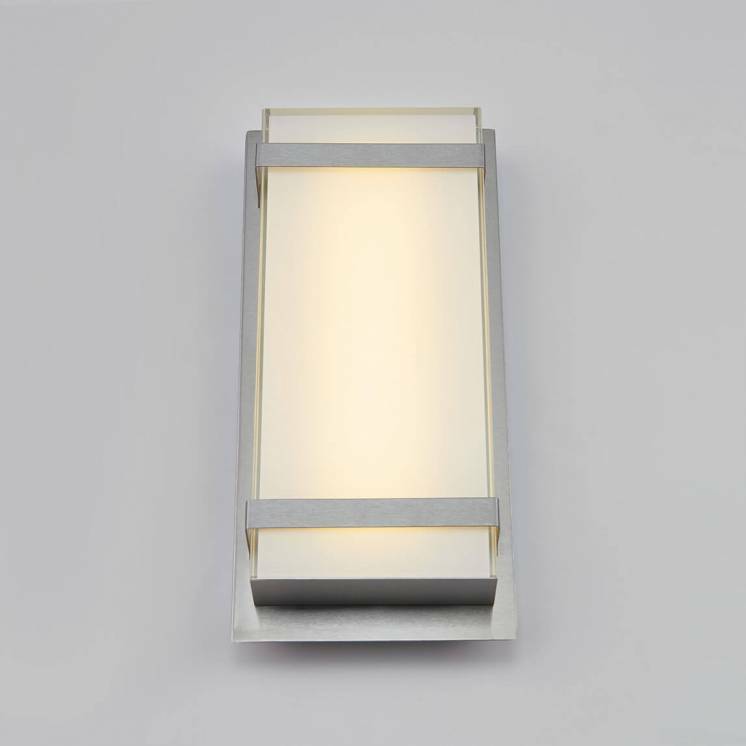 Also equipped with integrated LED lights, this model promotes energy efficiency. 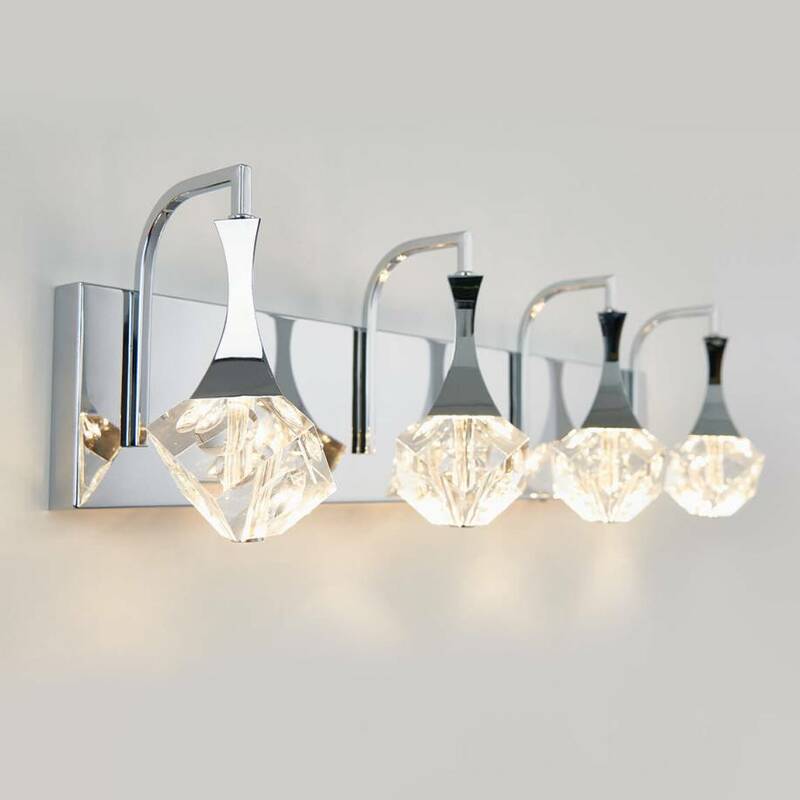 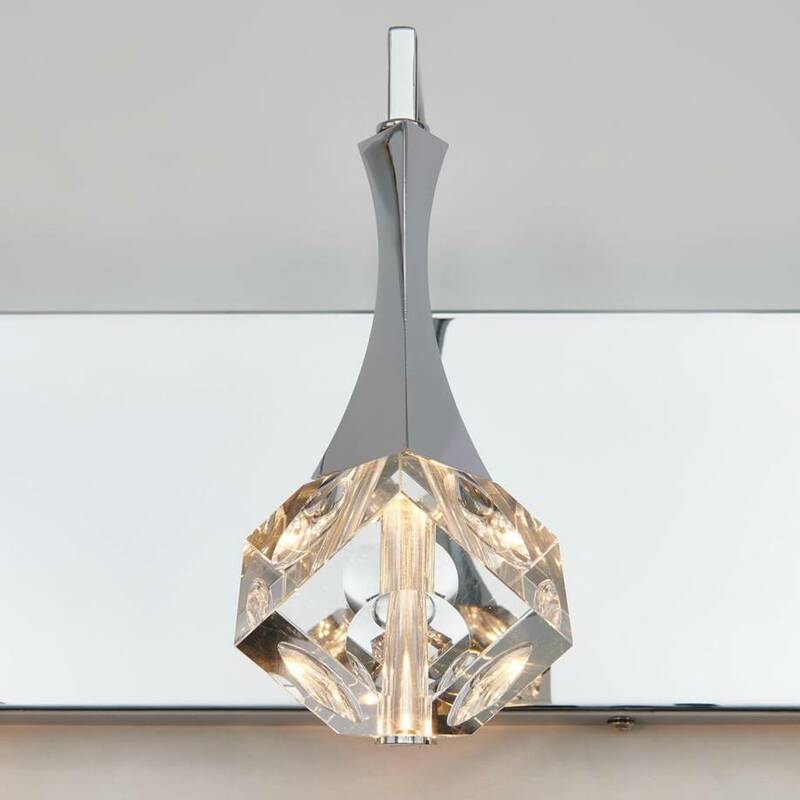 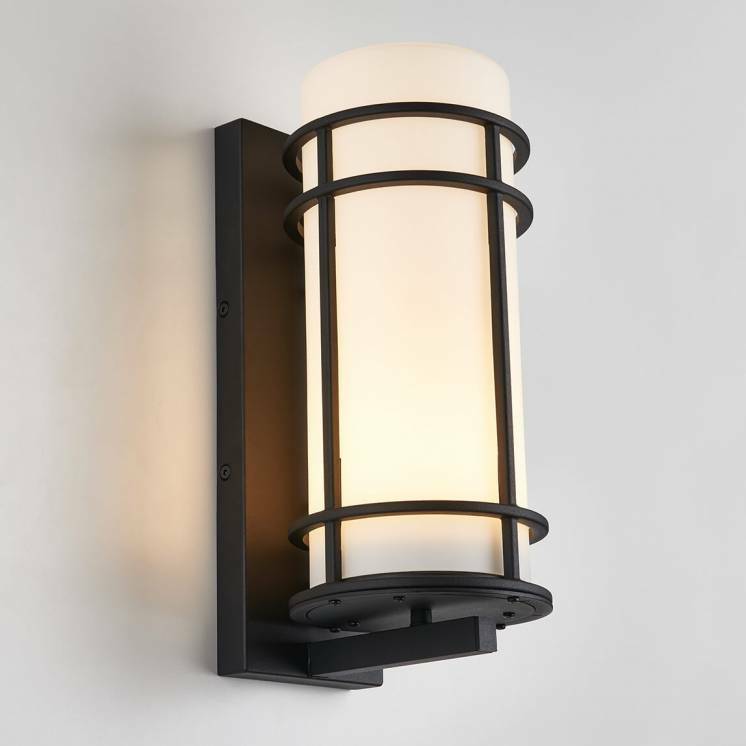 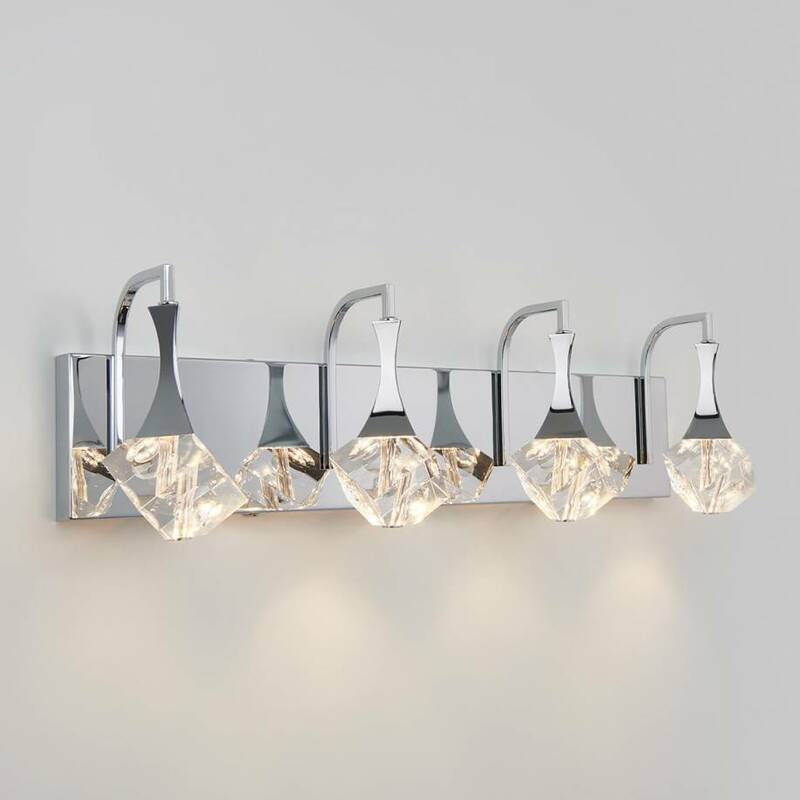 Imagine just how alluring this mural light fixture would look above your bathroom sink or mirror.